He played a bit of football in primary school, it is at Upper Hill that He started to feel he had a special place on the football pitch – especially after he was snapped up into the school team by the school’s football coach, reveals Olunga. He delightfully recalls scooping the Nairobi County Schools’ Association MVP award for finishing top scorer at the event and his overall outstanding football skills and technique. The former Gor Mahia striker played for Djurgårdens IF of Sweden. Before the switch, he lit up the Kenyan premier league as Gor Mahia proved unstoppable in their pursuit for a third consecutive League title. Michael Olunga currently plays for the Spanish club, Girona F.C on loan from professional Chinese football club, “Guizhou Hengfeng Zhicheng." 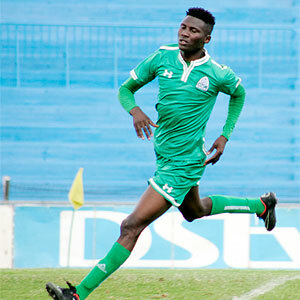 Michael Olunga began his football career with the Liberty Sports Academy in the Nairobi County League. 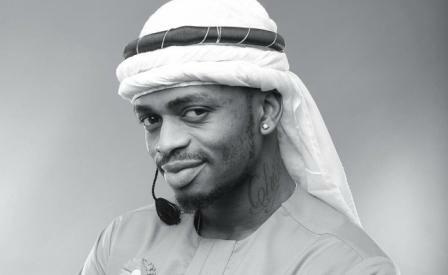 In 2012, he scored 32 goals for the club. He gave continuity to the team for four years and left the club. After that, Michael Olunga singed a contract with Tusker for Premier League for a year deal from Liberty on December 19, 2012. Similarly, for Tusker F.C. he scored two goals in the 2013 season. Further, his team won the Kenyan Super Cup in 2013 and KPL Top 8 Cup in the same year. Following this, Michael Olunga signed for Premier league with the Thika United in a loan for a year. 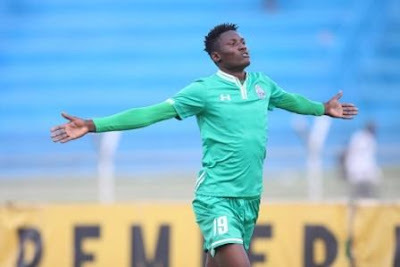 After that, Michael Olunga joined the Kenyan professional football club “Gor Mahia” in 2015. Olunga appeared in 27 games, where he scored nine goals. He won Kenyan Premier League in 2014, 2015, Kenyan Super Cup in 2015 and KPL Top 8 Cup in 2015. 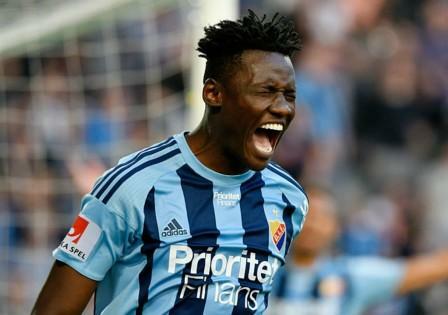 Moreover, Michael Olunga joined Djurgarden IF on February 17, 2016. Following this, he was also honored with a man of the match. After a year, Olunga contracted with the Chinese Club, “Guizhou Zhicheng,” where he played seven games with two goals. As of 2017, Olunga loaned to La Liga side Girona FC for a year. From his football career, he won the KPL Player of the Year in 2015. 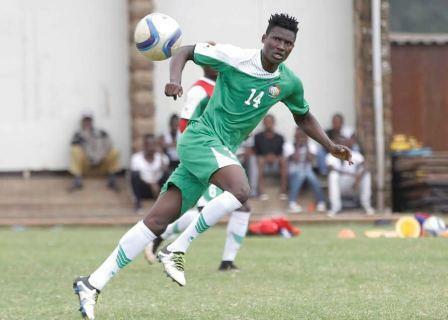 Michael Olunga made his international football debut on March 28, 2015, with the Kenyan national football team at the Stade Linite, in a friendly match with Seychelles. As of now, Olunga played 26 games for the national football team and scored twelve goals. Michael Olunga is unmarried till this date; however, Olunga is in a relationship with his girlfriend, Grace. The couple is together for a long time, but they didn’t have any child. The beautiful couple often keeps on sharing their lovely snaps via their Instagram, and they mostly spend time together visiting several places. Currently, Michael and Grace enjoying their blissful relationship. Michael Olunga earns a tremendous amount of money through his football career. As of 2017, he receives a Kes 12 million salary per month from his current club; however, the exact net worth is still to find and is under review.